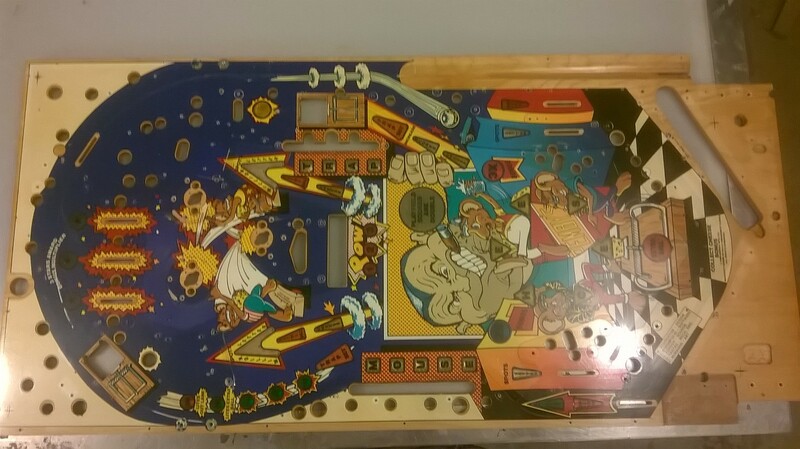 This is one of the more rare System 11 games, but man is it a blast to play. 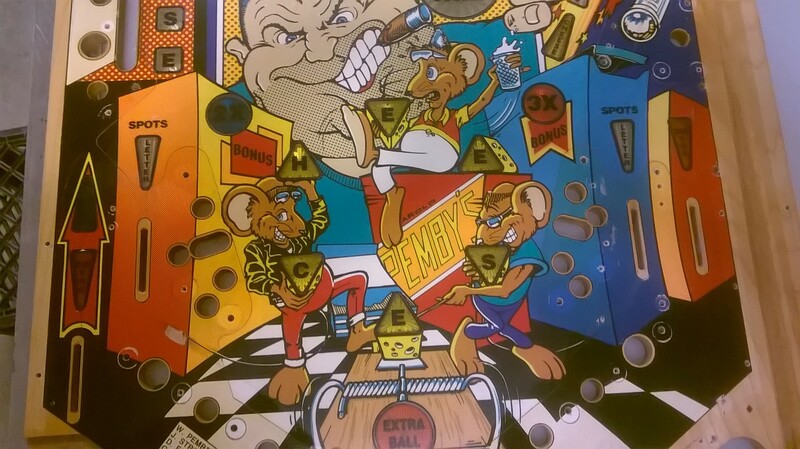 A super cheesy theme ;-), and a great layout by Ward Pemberton who also designed Fathom and Goldeneye. 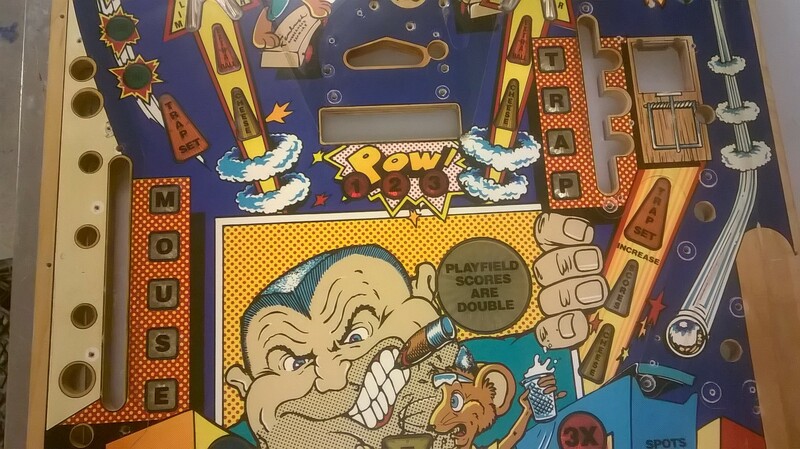 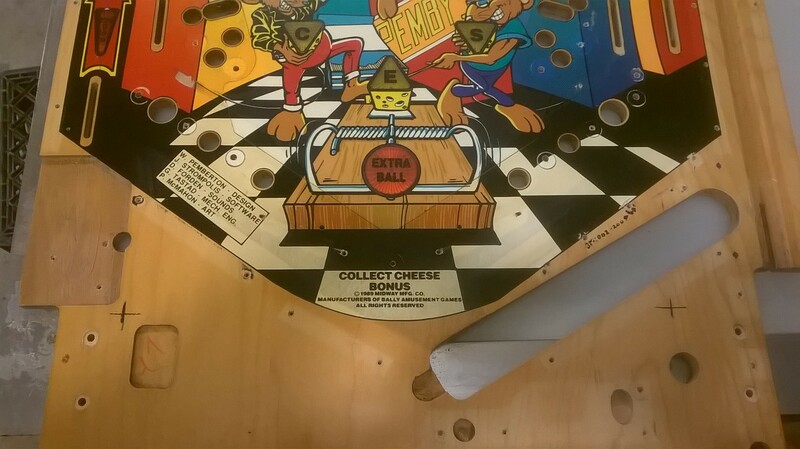 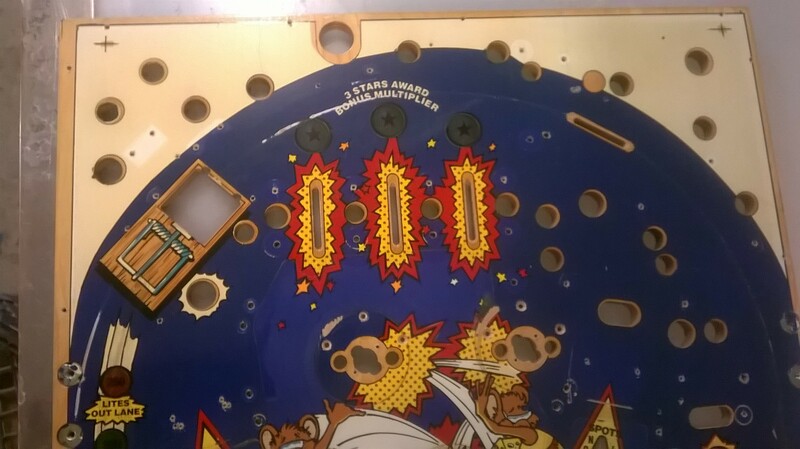 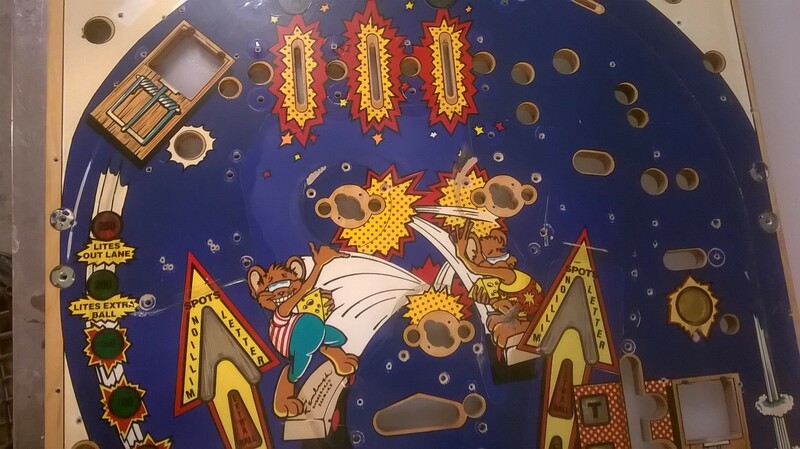 This playfield should be an easy restoration and you can finally catch that damn mouse!